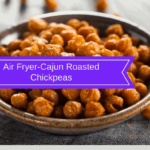 This is a wonderful and easy snack. 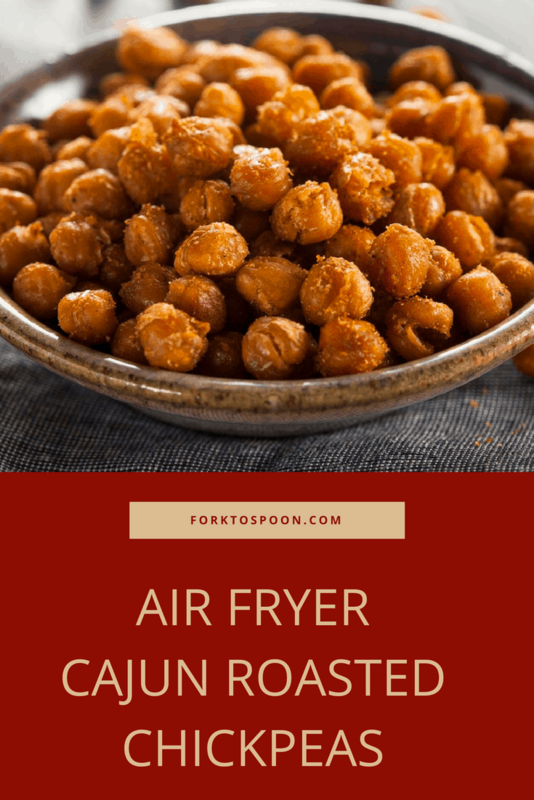 It’s packed full of flavor and it’s extremely healthy to snack on, it’s also very high in protein, which makes it a great snack if you are on a diet because it will fill you up. 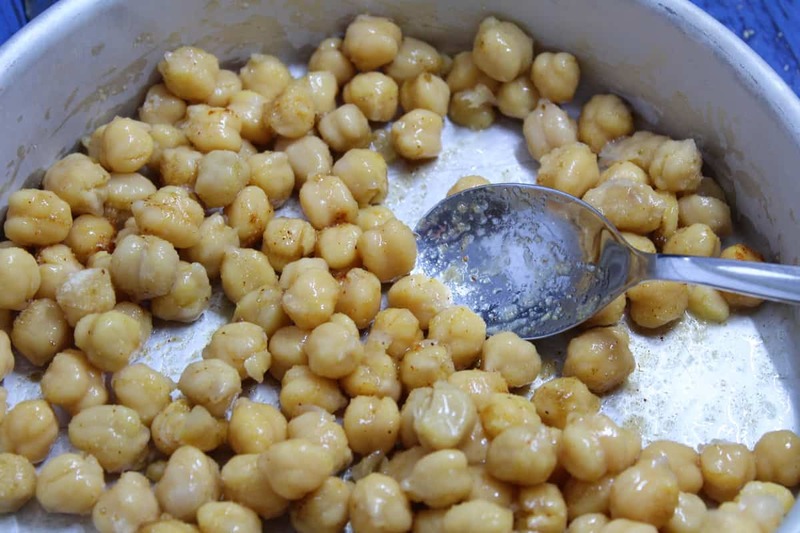 Chickpeas contain the mineral selenium which helps reduce cancer risks. 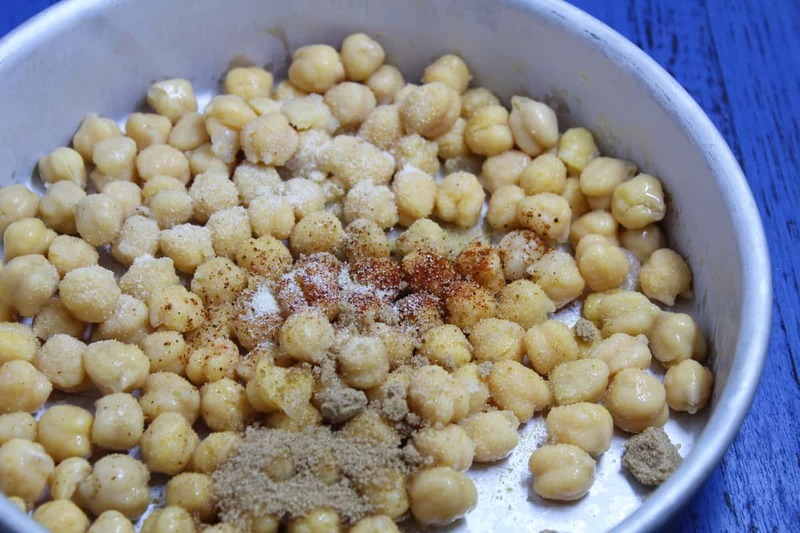 You can flavor chickpeas with any variety of spices, they absorb spices, rubs, etc, very well. 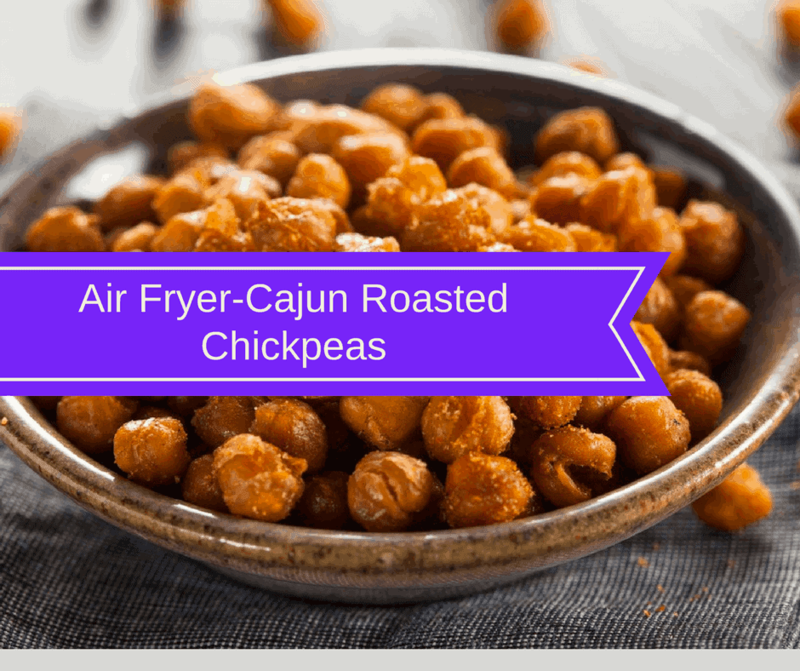 Here are some other chickpea recipes prepared in the air fryer. Start by draining the chickpeas. 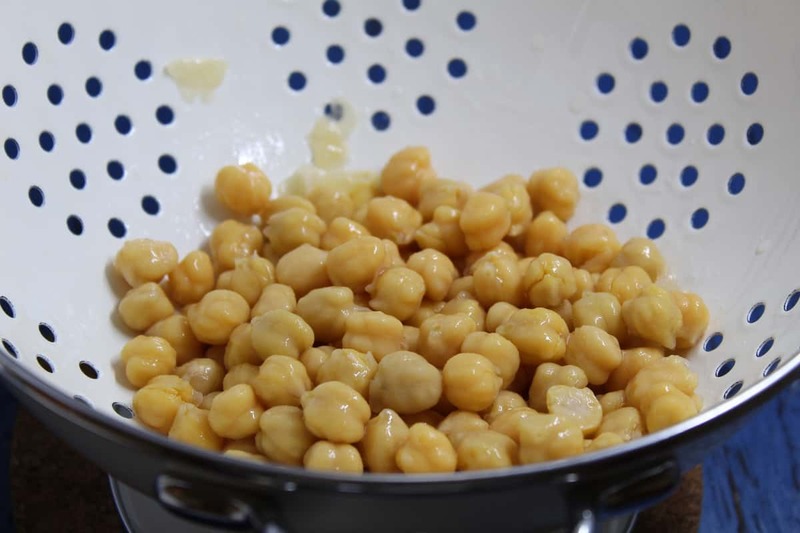 Start by draining the chickpeas. Make sure they are fully drained. 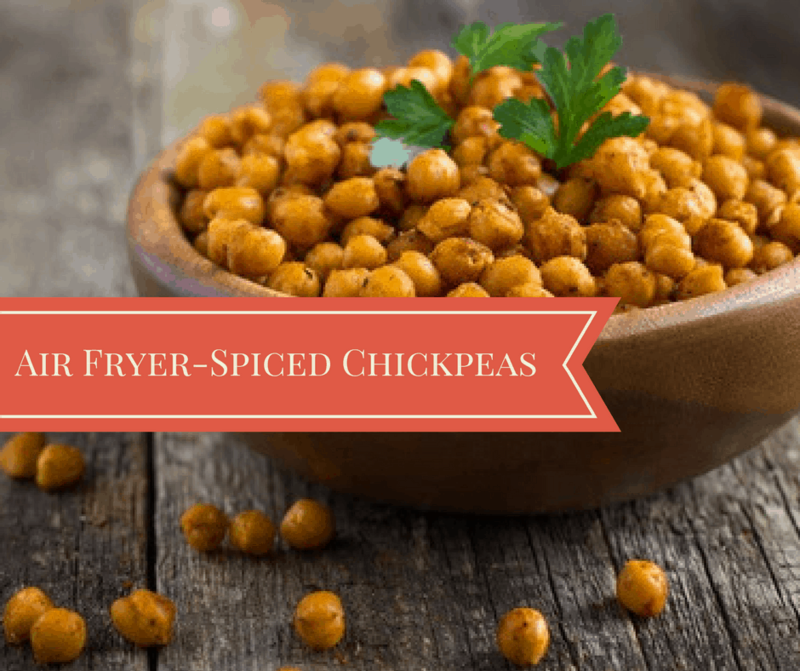 Then spread the chickpeas into the air fryer basket, set the 350 degrees F temperature to and set the 8 minutes Shake the basket, after 4 minutes. When the time is up, pour into a bowl. Add some additional salt (about 1/2 teaspoon) and enjoy!